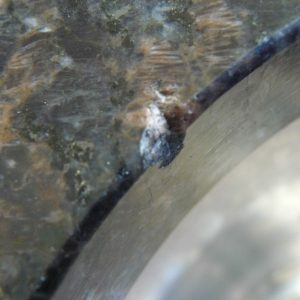 15 year Sealing solution for your granite countertops. No more re-sealing every year. 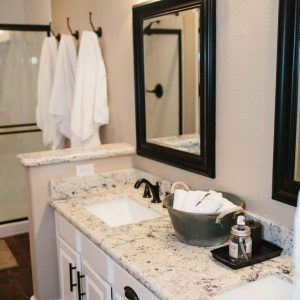 We seal it once and it’s guaranteed stain free for 15 years. 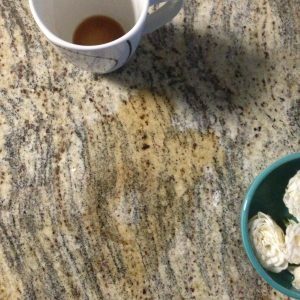 15 year Sealing solution for your granite countertops. 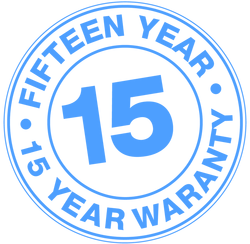 We come seal it and we guarantee it stain free for 15 years. Already Have An Existing Issue?